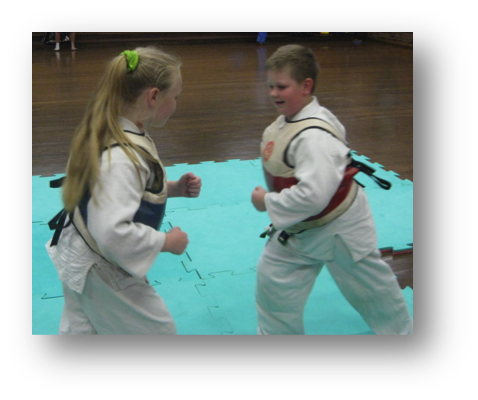 We offer a range of Martial Arts classes to suit males and female atheletes of all ages and ability levels. 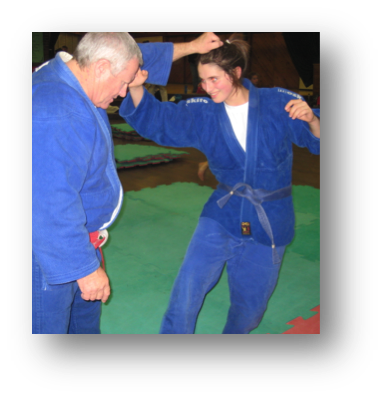 We focus on fitness, discipline and self-defence in an atmosphere of fun. 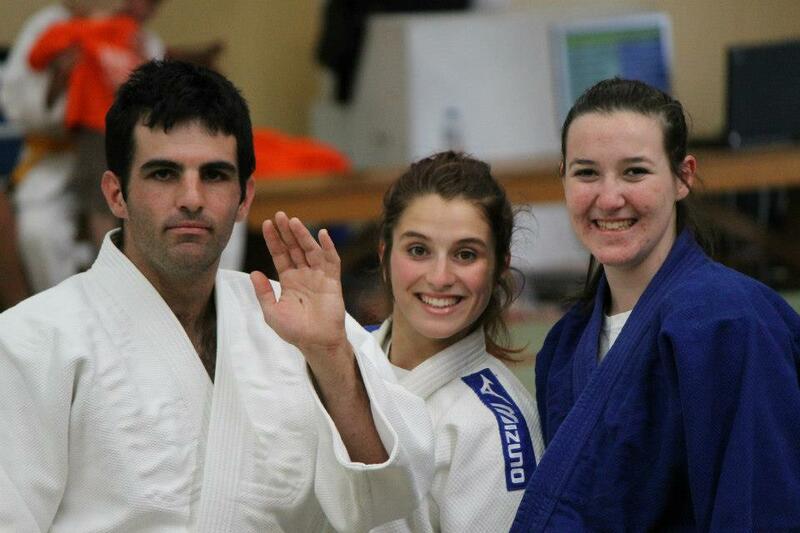 Our speciality is Judo - catering from the novice to the elite athlete. A number of our members represent NSW and Australia. 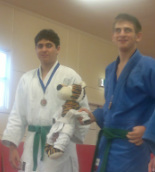 Tiger-Do are judo and grappling specialists. Sessions cater for male and female athletes and students 6 years to elite level. As can be seen from the video, Tiger-Do Martial Arts has numerous players representing NSW and Australia. What will I do in a typical session? Tiger-Do martial arts has several members from different martial arts whose skills and techniques have enhanced the self-defence system used by do-bu-kai (the way the warrior spirit). 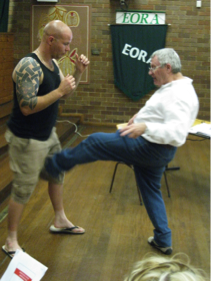 Self-defence skills and sequences are regularly embedded into all classes. 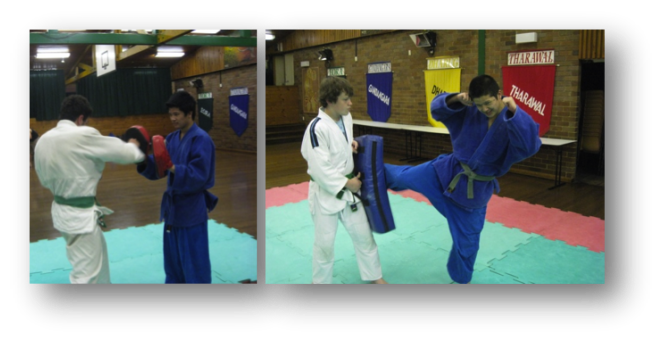 Equipment including chest pads, mits, strike pads, full body shield, purposely designed crash mats and a safety perimeter around the training mat is provided to assist with the safety of participants. Self-defence classes include private tuition, womens only, men and mixed. Our Tigercise fitness sessions develop a range of aerobic and anaerobic endurance. Fitness is developed through specialist training drills within sessions, within OSD (Outside Dojo/training hall) sessions and dedicated sessions at the do-jo. Participants will need mits. These can be purchased at Tiger-Do Martial Arts. All other equipment is provided. This includes focus mits and kick pads. There are many Mixed Martial Arts (MMA) participants that are supplementing their training with adding judo to their program. 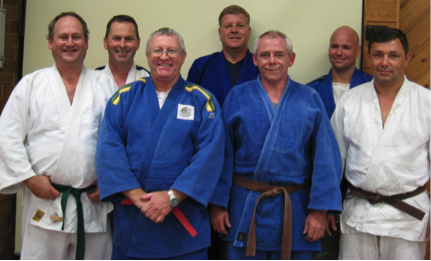 Participants from other martial arts are welcome to join the judo program. There is also private tuition available by Heath Young (Australian Judo Olympian and Tiger-Do's most successful athlete). Heath has an extensive repotoire of takedowns and ground work, including combinations of strangles and arm-locks, that are effective even in the midst of punches and kicks. Training is no-gi (no suit grappling). Please contact Tiger-Do Martial Arts for more information. Many of our members on our Elite Tournament Preparation Program are also following a Weight and Resistance Training program that has been individually designed for them. Please see our Elite Coaching Team for more information.